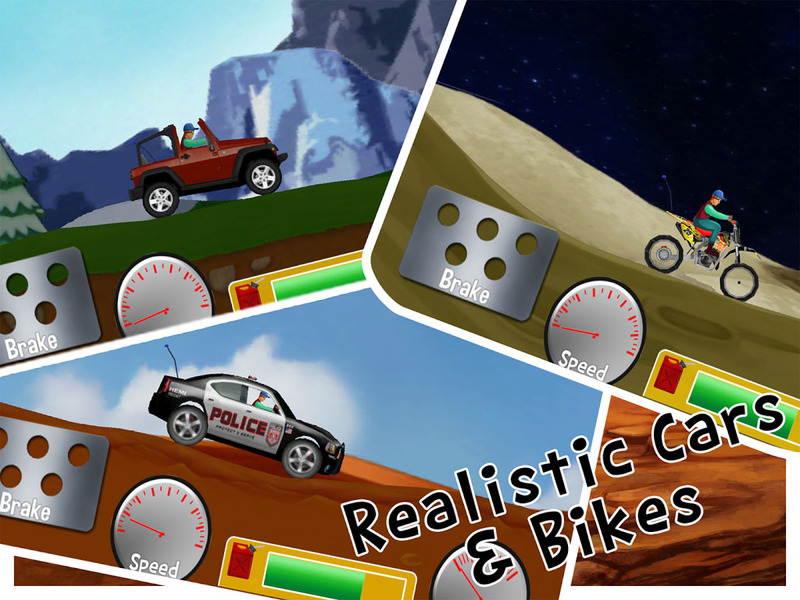 YOU’VE NEVER PLAYED AN OFFROAD CAR RACING GAME LIKE THIS ! 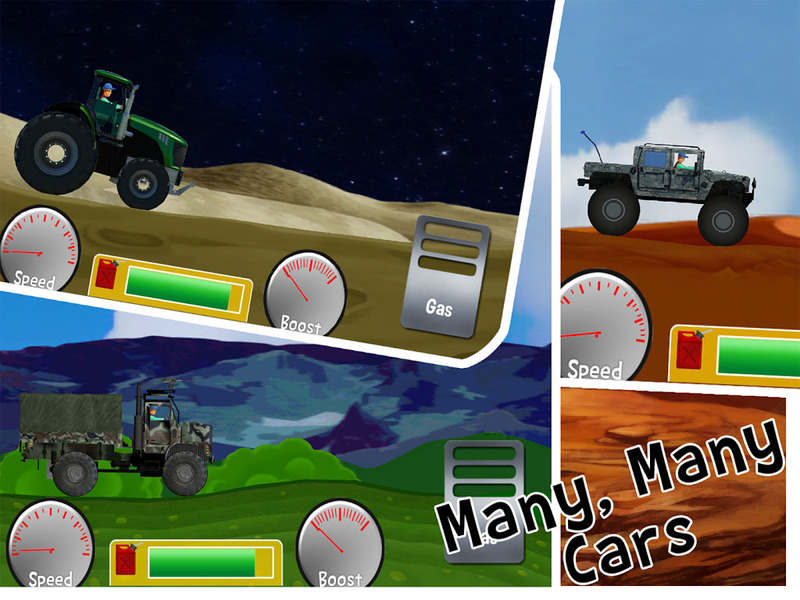 Totally new off-road racing game for all Bike, Monster Truck, Military Truck and Car Racing Fans. 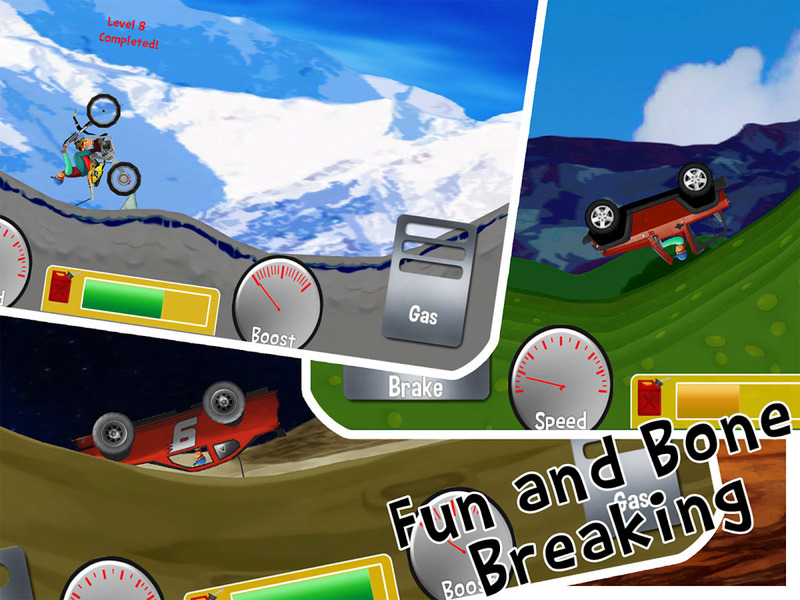 Get it Now and enjoy 100% Fun & Bone Breaking. 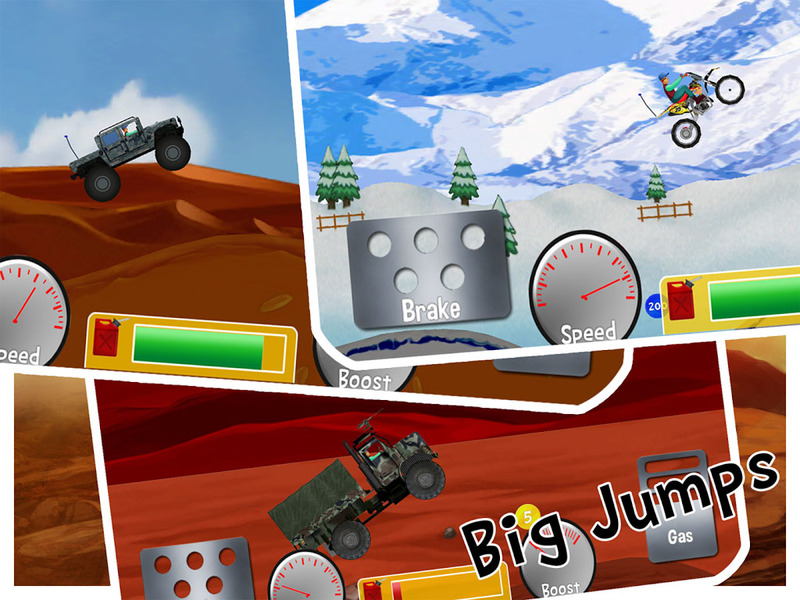 Hill Racing Game is the best free car game if you like car racing games! FREE for limited time Only. Download and Enjoy Now ! Get it Now while it is FREE!